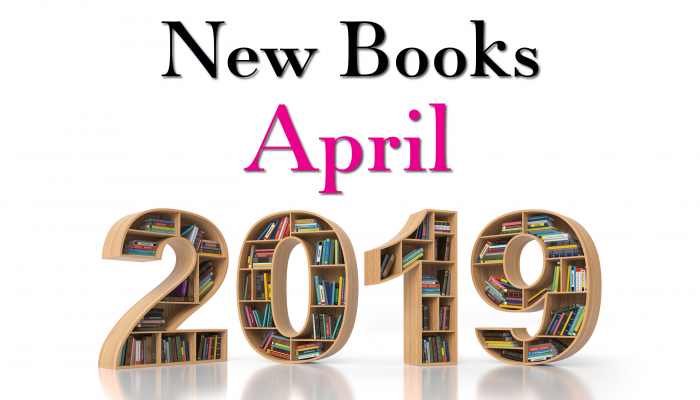 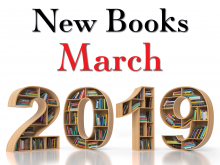 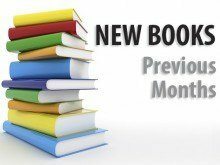 The new books for March 2019 are now available to borrow, along with new ebooks and audiobooks. 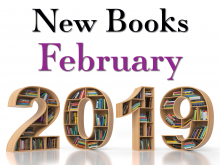 The new books for February 2019 are now available to borrow, with new ebooks and audiobooks. We are always adding new books to the Library’s collection, as well as eBooks and audiobooks. 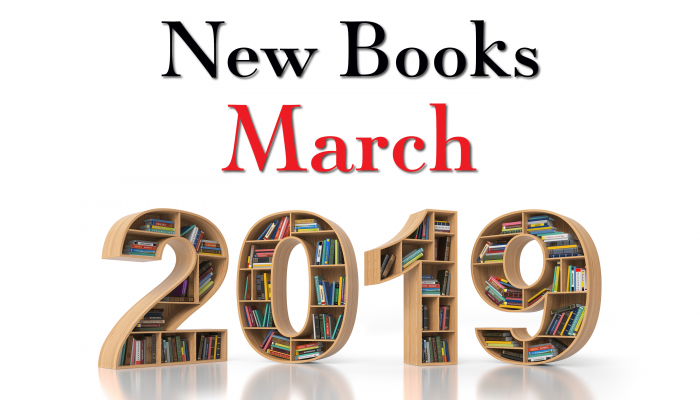 Here’s where you can see the latest additions. 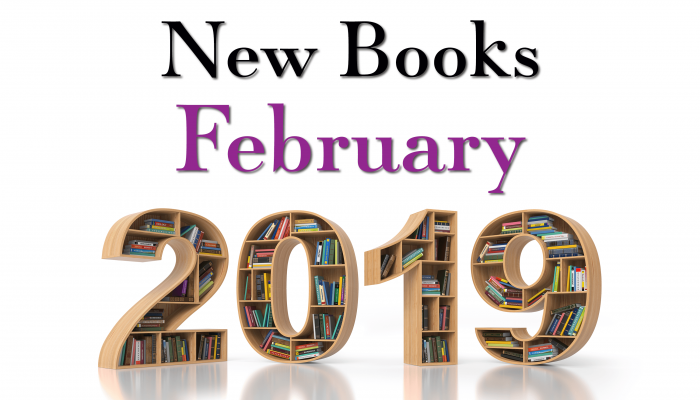 New Library books become available on the second Tuesday of each month, and remain listed as ‘New Books’ for two months. 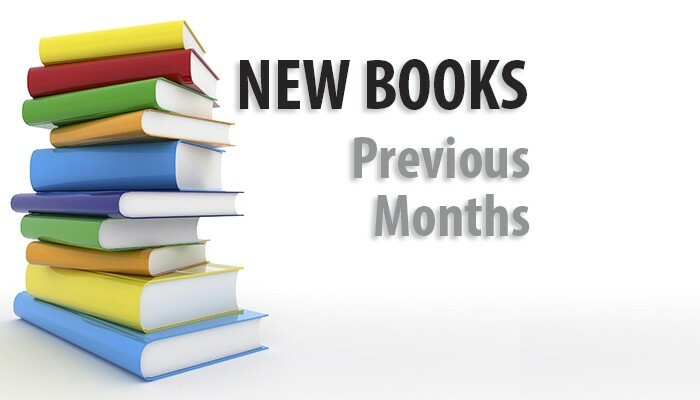 The loan period for New Books is 2 weeks, and they may not be renewed.